Meet the LightSaver Max: a portable, flexible solar charger with a 15,600 mAh battery that can keep your gadgets charged day or night. 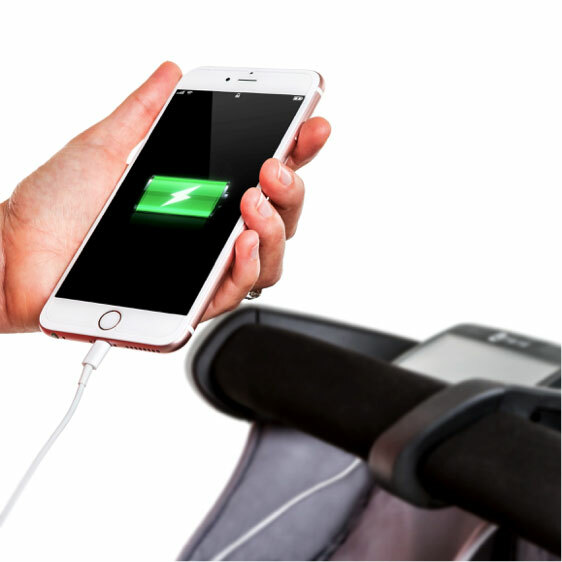 The panel rolls up around the battery, so you can carry the device with you conveniently when you are done. The Max works in the shade or when the weather is not cooperating. 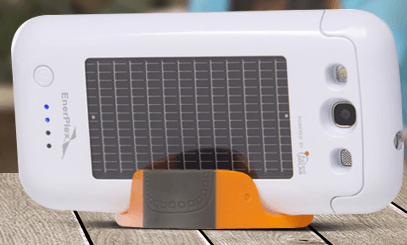 This solar charger has 2 USB charging ports. It is designed to function if individual cells are damaged. You can find out more about this project on Indiegogo.